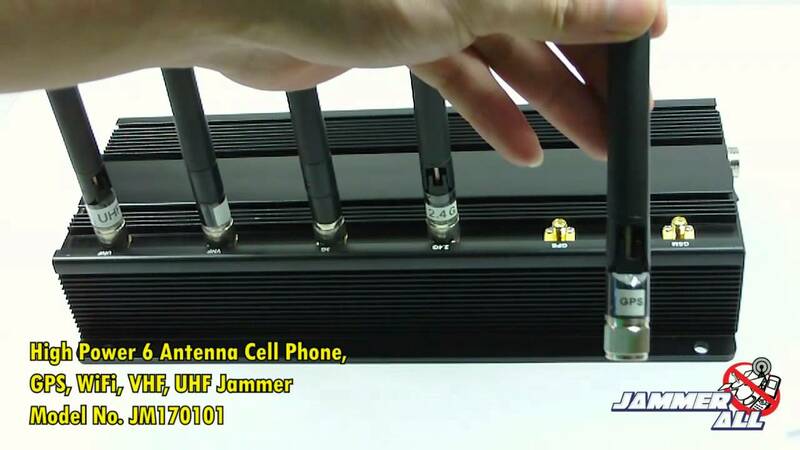 This really is a RF jammer planned for the U.S. 800 MHz cellular phone band (870-895 MHz). 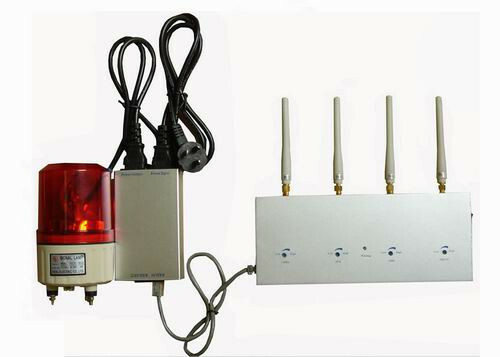 This performs by providing an extreme sweeping RF carrier on …... We all need those peaceful moments after a busy day. But when the telephone bell rang always around, at times it can be downright annoying to hear your phone ringing especially at places you expect silence. we can do something about it?